Quick summary: In this practical and hands-on activity students complete a biodiversity assessment of their school. They begin by creating definitions for habitat terms, and then calculate the habitat percentage cover of different cover types (tree cover, roof cover, soft surfaces/grass, and hard surfaces) using a map of the school grounds. Through authentic learning experiences students assess the schools natural resources and where there is opportunities for further actions. Students create a biodiversity improvement development plan. Indigenous/native plants and animal habitat quality e.g. trees, understorey, ground cover weeds and soil management? Linkages of school vegetation and habitats with surrounding areas? A1 – Has your Habitat Quality Assessment score been entered as your baseline data? To estimate a ‘habitat quality score’ as well as the percentage of different elements in the school ground e.g. 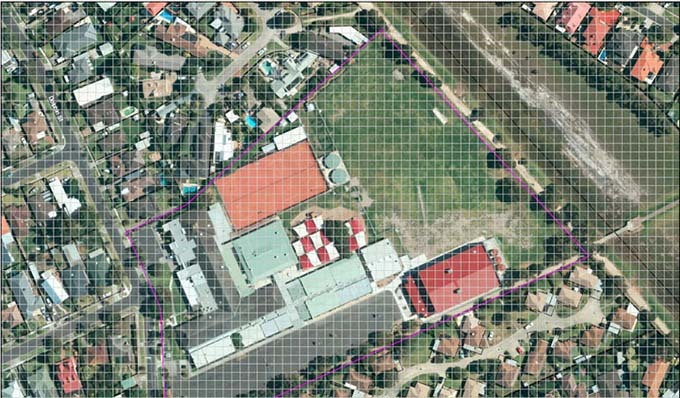 percentage of school grounds covered by buildings, asphalt, oval/lawn etc. Sustainability OI.1 – The biosphere is a dynamic system providing conditions that sustain life on Earth. 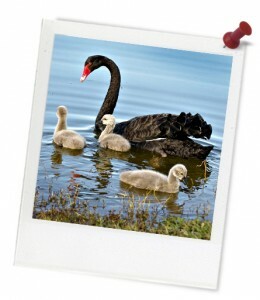 O1.2 -All life forms, including human life, are connected through ecosystems on which they depend for their wellbeing and survival. Syllabus Outcomes: GE3-4, ST3-10LW, ST3-11LW. 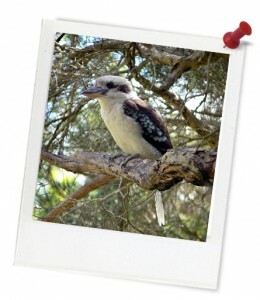 Connecting lessons: Native animal identification – must be completed as a compulsory action. Resources required: Internet access, student worksheet, maps of school grounds (from Google Maps), ruler, pencil, materials for making maps. Keywords: Habitat, biodiversity, map, hectare, cover, percentages. Students understand that there are a range of habitats at their school. Students understand how to use maps to calculate the percentage of cover types at their school. Students recognise how their biodiversity at their school can be improved. Students create action plans to address natural resource management issues and increase local biodiversity. Print out maps of your school using Flash Earth or Google Maps. Print one map for each group (or several to share amongst the class if working as a class), trying to keep the maps as large as possible. If the map provided by Google Maps is really out of date, ask your council if they have an up to date map. Thought starter: What percentage of your school is native habitat cover? Step 1. Looking at the types of habitat cover at your school. Begin by calculating the percentage cover for the 4 types of surfaces based on how the water cycle works at your school. For example, water filtering into the ground (tree cover), water being captured in water tanks (roof), infiltrating (soft surfaces/ grass) and flowing into drains and creeks (hard surface). Record this information on the table below. Make sure it all adds up to 100%! Now it's time to look at the habitat features of your school. Head outside to count and calculate these features, adding them to the table below.